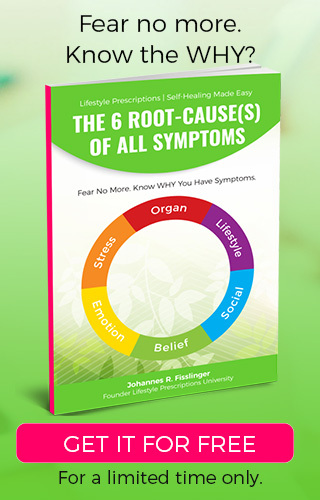 Discover new Lifestyle Prescriptions® Solutions for Addictions with Johannes R. Fisslinger, author of “The 6 Root-Cause(s) Of All Symptoms” hosted by Katori Noor from the Freedom from Addiction Summit. So you might ask: Do I have addictions? Yes, you do. It’s part of human nature and it would not be smart to run away from them because they are based on one of the key human behaviors. It could be said that addictions are habits that have got out of control. Both habits and addictions result in the release of dopamine (the brain’s happy hormone); and this feeling of pleasure is what maintains the habit. 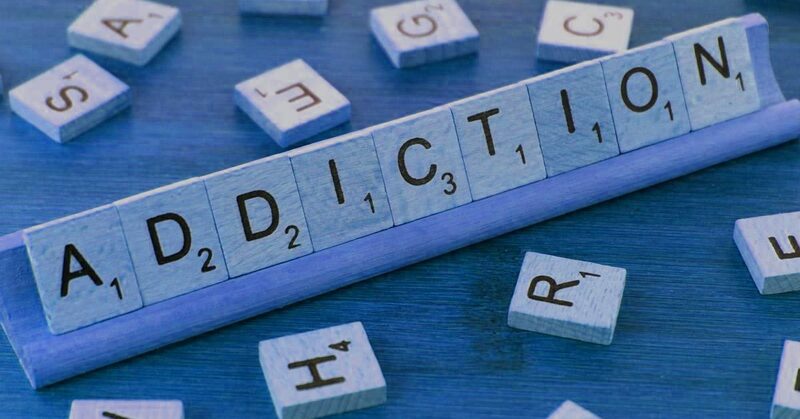 With addictions the difference is that we use them to suppress unwanted emotions or thoughts … and over time, your brain more and more requires the feeling you get from your vice to get the same response. We are ‘hooked’ and even if we know this new habit is not good for us we have a hard time quitting. Don’t do it for 30 days! What I mean is if the first thing you do in the morning is check your Facebook feed or if you need your daily coffee or your soft drink then STOP. Consciously decide to do or use something else instead. Replace that habit with another habit (how about meditating or yoga or jogging or drinking water or eating veggies instead). If you have major withdrawal symptoms like anxiety or stress and after a few days you just have to ‘do’ it again then it sounds like an addiction. Naturally, there are addictions that are much more damaging to ourselves and our surroundings; and as always make sure to talk to your primary health care provider. Stopping an addiction can be not an easy task because your brain still craves the feeling your addiction gave you. It’s like our brain and body gets so used to the behavior, habit or substance that is “demands” it. What makes habits so powerful and addictions so difficult to resolve is the fact that we don’t do all ‘this’ consciously but our unconscious, automatic ‘autonomic nervous system’ is taking over and ‘automates’ the stimulus-response behavior. Positive thinking or talking about an addiction sometimes help but in most situations we need to re-educate our unconscious mind and our autonomic nervous system to react with a new habit. 1) Becoming aware of the root-cause trauma (triggers), emotions, beliefs and lifestyle habits which keep this chronic habit/addiction locked. 2)Second, reframing & decoding the intensity of the trigger and the associated emotion and belief using root-cause based interventions like our Quantum-Neuro-Biology Technique. 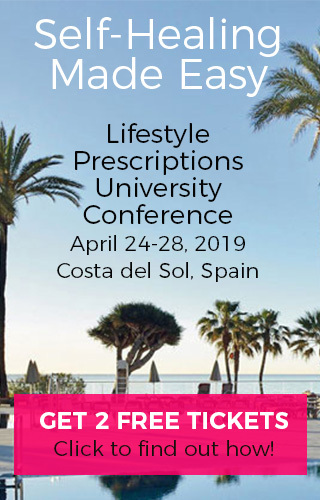 3) And most important we write Lifestyle Prescriptions® to help establish new healthy habits and build a sustainable win-win relationship with yourself. Watch the Freedom From Addiction Summit interview. 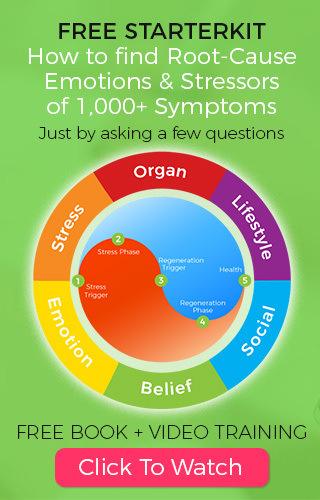 Learn Lifestyle Prescriptions® Methods including the 10-Step Root-Cause Analysis Process and 6 Organ-Mind-Brain Self-Healing Techniques & Protocols in the upcoming LIVE webinar with Johannes R. Fisslinger.